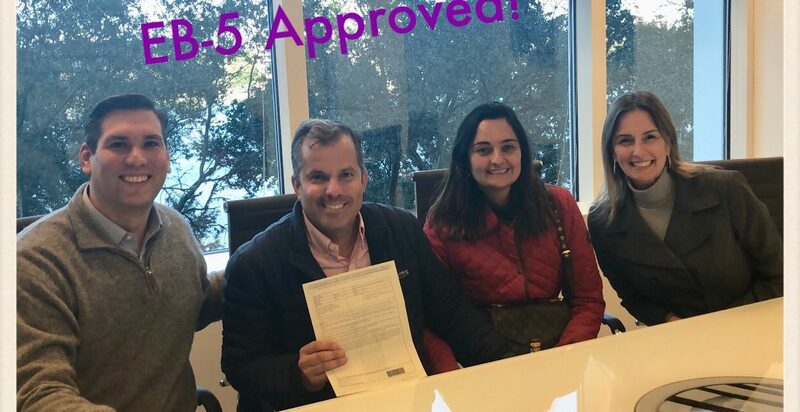 Please join us in congratulating our clients Luis and Debora from Brazil who received the approval of their EB-5 this week. Luis made an investment through the Magic Village, a luxury vacation townhome community offering the services, amenities, and facilities of a vacation resort with the privacy and comfort of home located in Kissimmee, Florida. 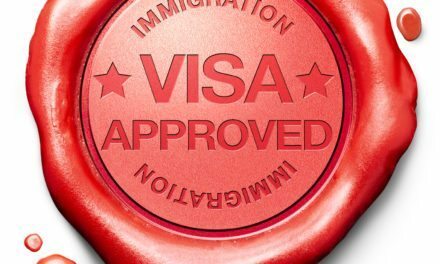 We would like to congratulate Luis and Debra on their success from both an immigration and business standpoint. Parabéns! What are the Differences between Direct EB-5 Investment and Investment in an EB-5 Regional Center?